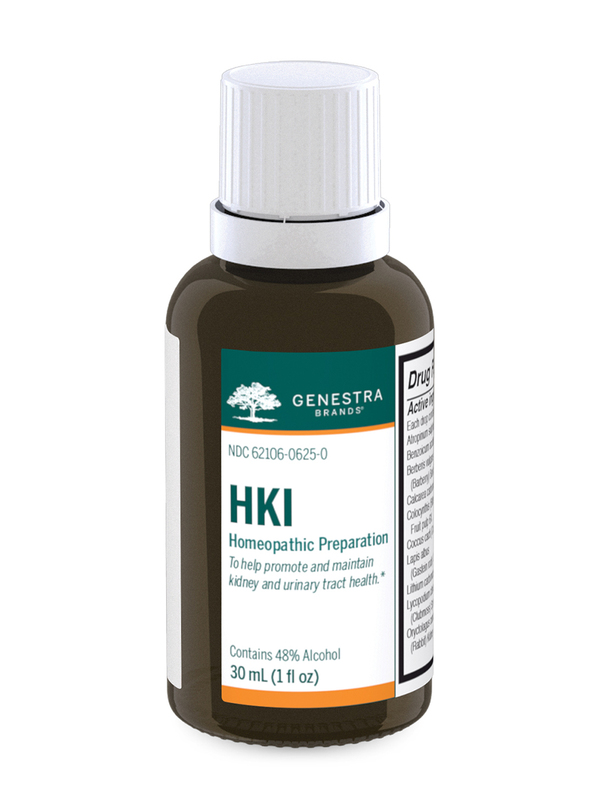 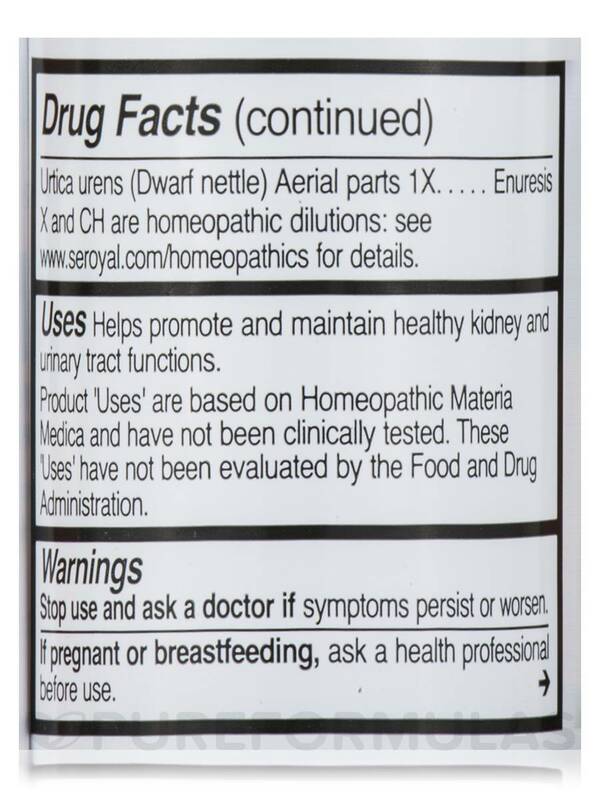 HKI Renal Drops is an excellent homeopathic organotherapy preparation synergistically formulated to support‚ balance and restore kidney function. 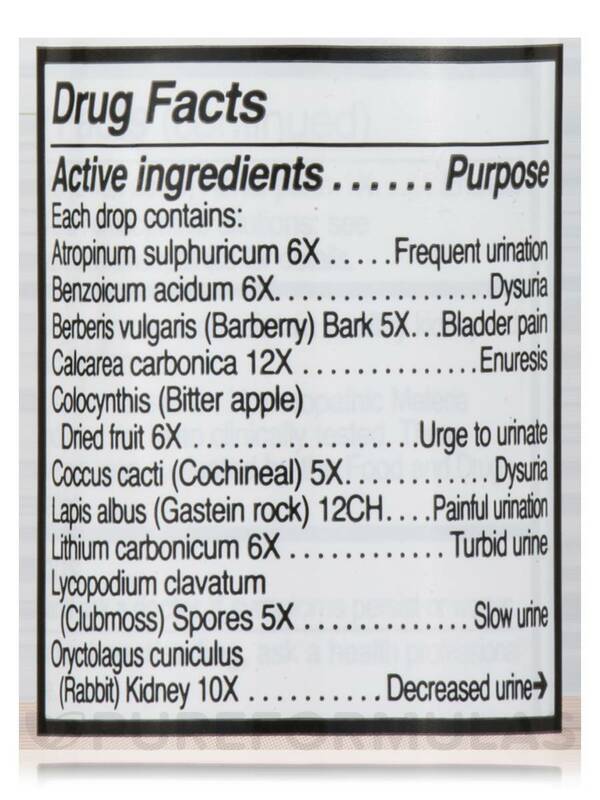 Adequate kidney function is vital for proper detoxification and homeostasis and can be impaired by excessive sodium‚ sugar and caffeine intake‚ lack of dietary fiber‚ and heavy metal toxicity. 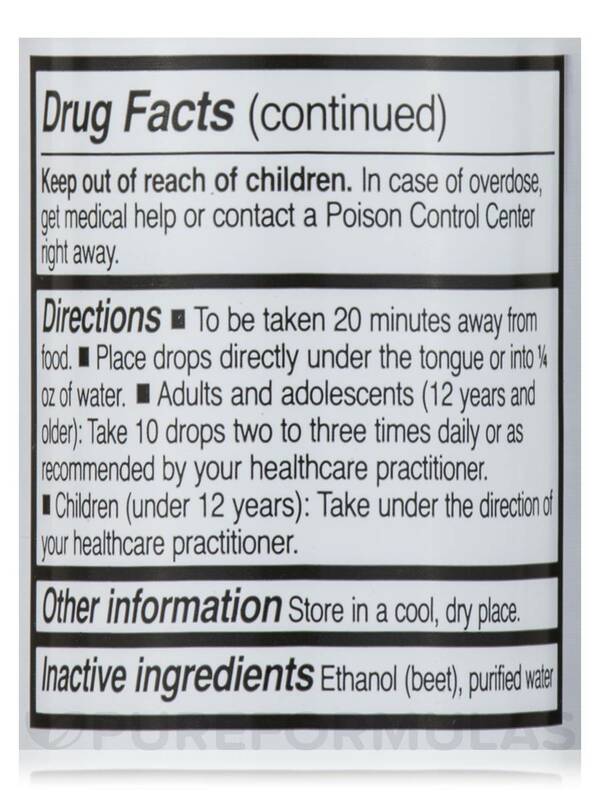 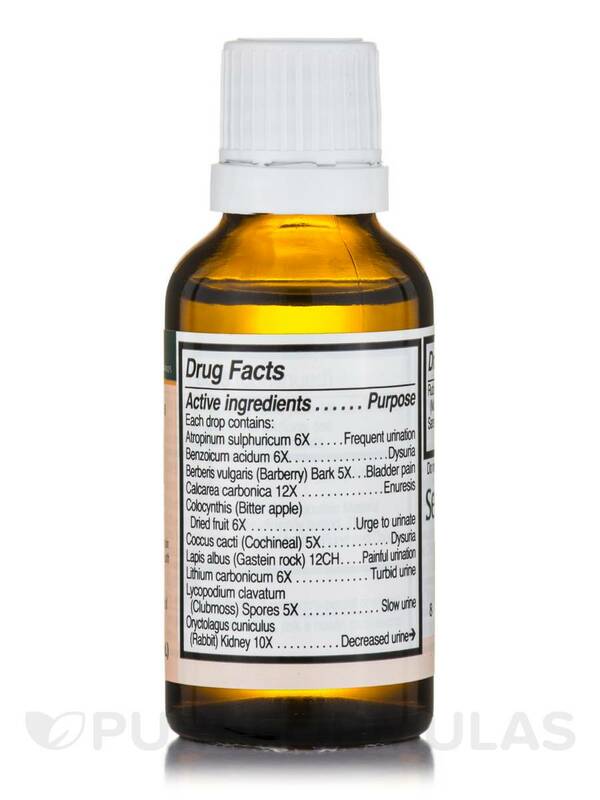 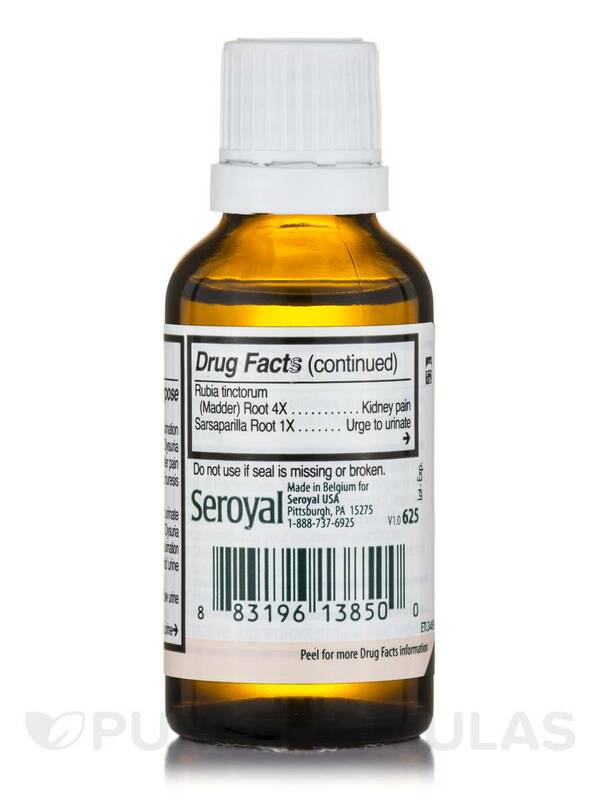 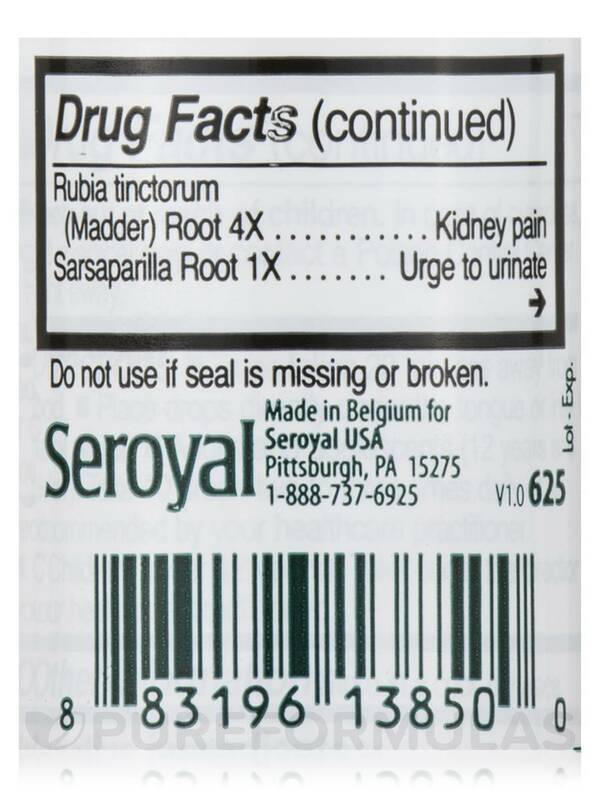 HKI Renal Drops is indicated for conditions associated with kidney dysfunction such as bladder and urinary tract infections‚ nephritis‚ kidney stones‚ incontinence and fluid retention; and for heavy metal toxicity and dental amalgam removal.